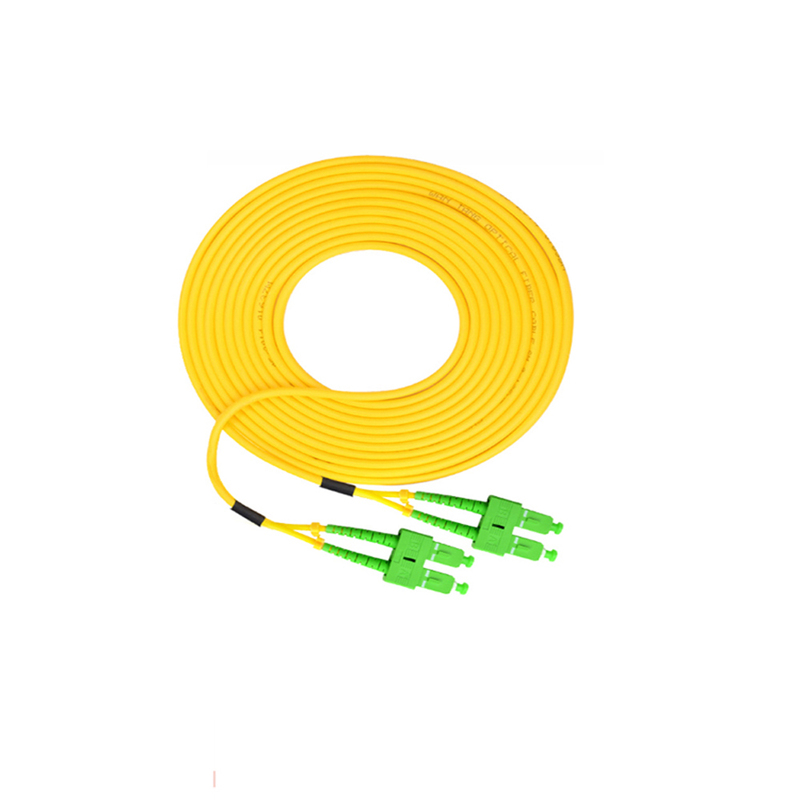 Fiber patch cord send one light signal at a time, and SC Patch Cord can be used for longer runs than multimode because they have more resistance to attenuation. The core of a Duplex Fiber Patch cable is 9/125μ (micron). 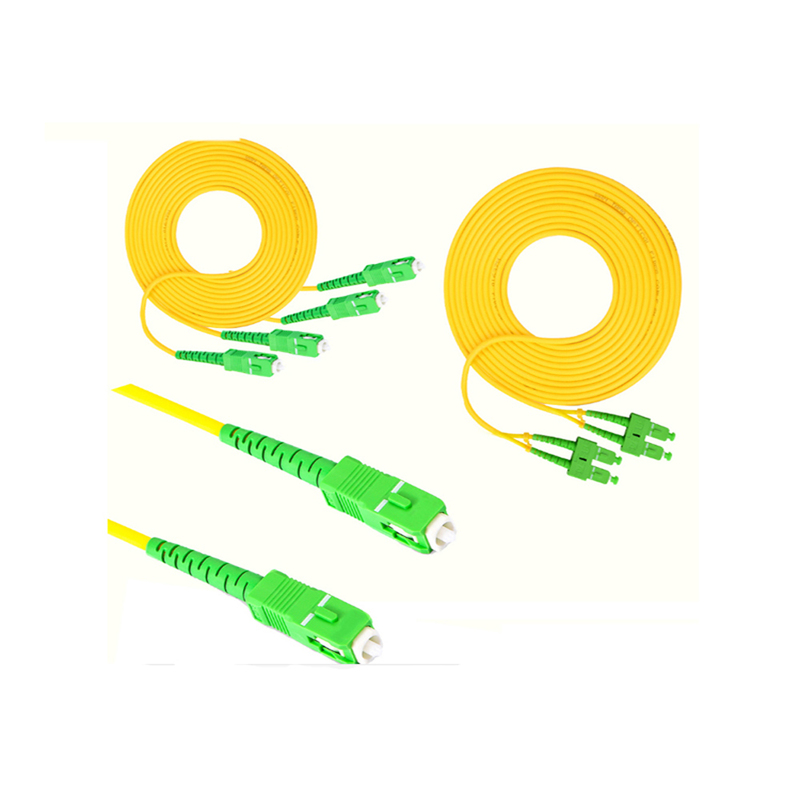 Optical Patch Cord can support gigabit ethernet applications for up to 10 kilometers. Foclink Communications Co., Ltd. is a Hi-Tech enterprise having its own brand and specializing in R&D, manufacture and sales of fiber optical communications equipments. The main products of Foclink include SC Patch Cord, LC Patch Cord, FC Patch Cord , ST Patch Cordetc, which are widely used in telecommunications, broadband, broadcast, CATV and network industry. Looking for ideal SC Patch Cord Manufacturer & supplier ? We have a wide selection at great prices to help you get creative. 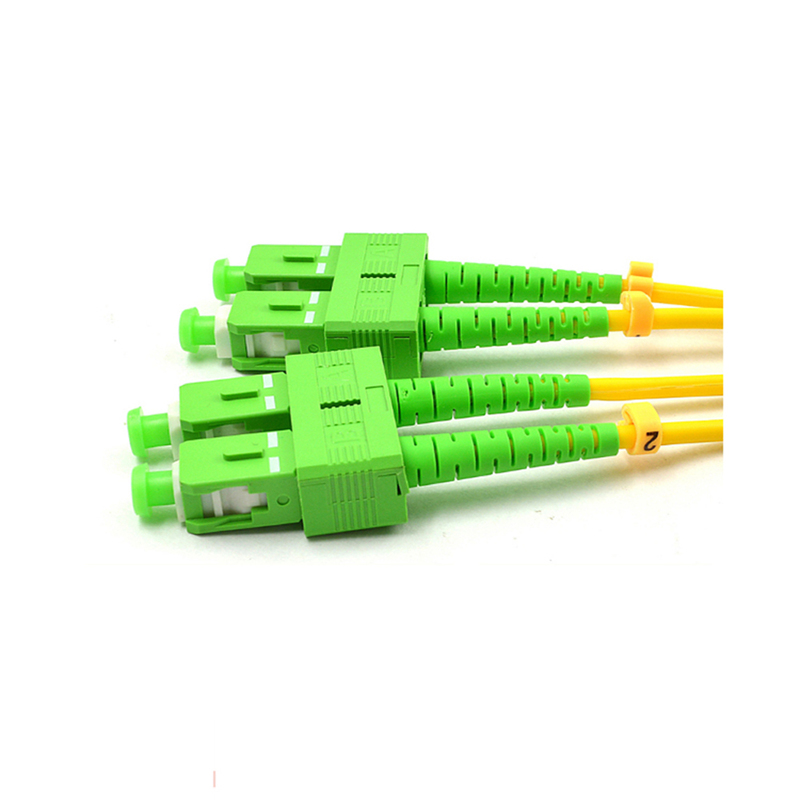 All the Duplex Fiber Patch Cable are quality guaranteed. We are China Origin Factory of Optical Patch Cord. If you have any question, please feel free to contact us.